Summary (from Amazon): Russian emigre Marina Buriakov, 82, is preparing for her granddaughter's wedding near Seattle while fighting a losing battle against Alzheimer's. Struggling to remember whom Kate is marrying (and indeed that there is going to be a marriage at all), Marina does remember her youth as a Hermitage Museum docent as the siege of Leningrad began; it is into these memories that she disappears. After frantic packing the Hermitage's collection is transported to a safe hiding place until the end of the war. The museum staff and their families remain, wintering (all 2,000 of them) in the Hermitage basement to avoid bombs and marauding soldiers. Marina, using the technique of a fellow docent, memorizes favorite Hermitage works; these memories are especially vibrant. Review: I read this because one of my book groups chose it and I was really looking forward it because from the description it looked as if it combined a number of things I am interested in: history (World War II in particular), art, and memory. I was mostly right. I love going to museums, but I'll confess that my artistic preferences lie with the impressionists, expressionists and modern/contemporary art. I am not such a fan of the Renaissance and Baroque masters and that is the art that was featured in this book. I do with there were photos or sketches of the art she described, but perhaps, because they were missing in the museum, it is fitting that they aren't shown in the book. As Marina works and lives in the Hermitage during the siege of Leningrad she and another docent talk about the art in each room, do mock tours of the art that is no longer on the walls, and they try to remember each piece so that it will exist in someone's memory in case it disappears forever. 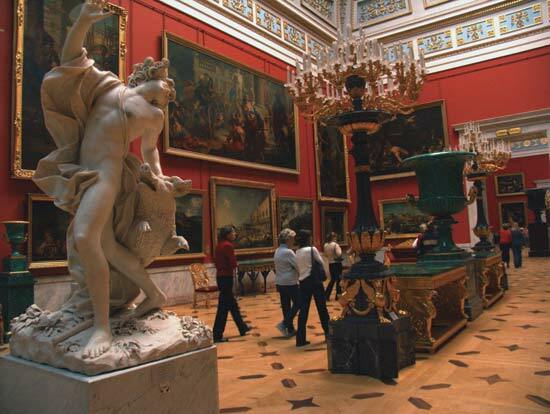 I did love Marina's method of remembering the art: she created a Palace with many rooms (not difficult to do while in the Hermitage) and visually placed each piece of art. The other docent teaches her this method, telling her that she uses it remember anything important, including school work. What a great idea! I enjoyed the writing in this book and Marina's memories of her time in the Hermitage with her family, "neighbors", the art, and the vague events of the attacks on Russia by the Germans. As someone with an avid interest in WWII I could have done with even a little more on life outside the Hermitage, but with Marina inside, that's not really possible. The parts of the book that take place in the current time in Seattle were a little less interesting to me, but they were so well done! Marina is suffering from Alzheimer's and Dean's descriptions of her faltering memory are spot on. My favorite parts were Marina's husband and his feelings for her as she slowly faded away; he was so loving, so caring and supportive. He wanted to shield her and her growing problem from everyone so that she wouldn't end up in a home. As their children begin to realize just how bad it is, it becomes obvious that Marina needs more than her husband can provide. My grandparents are at that age and I get how hard it is for them and their children to admit they need help and to actually make that happen. Dean handled this part of the book with great sensitivity while keeping it very real. 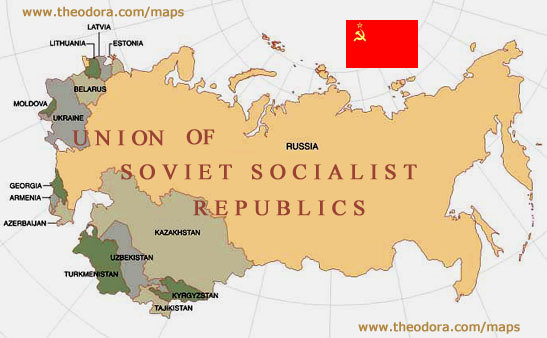 Click to see my updated Google Map. 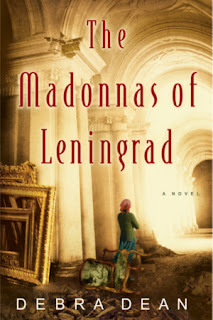 This is my second book based in Russia, but this one took place in Leningrad, a city I have never visited. However, if I ever return to Russia, I will definitely have Leningrad on my itinerary because the photos look beautiful and I've heard it's a wonderful city. Some of the action also takes place traveling between Seattle and one of the many islands in the area, which is exactly where I was traveling while reading this book, so that was pretty fun!